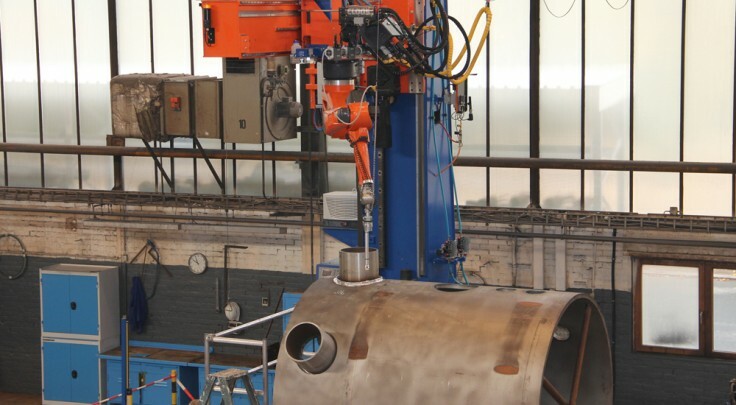 Borsig Process Heat Exchanger GmbH manufactures cooling units for gases with high temperatures and pressures in the chemical and petrochemical industry. 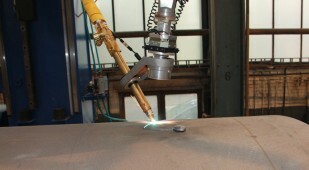 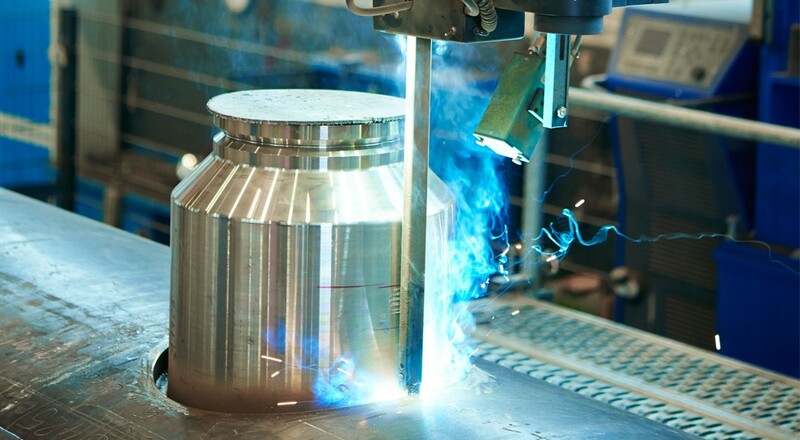 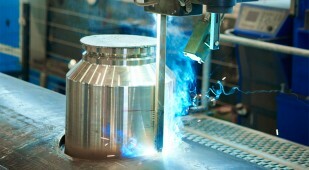 To weld the thick units, the Berlin company invested in a CLOOS robot system. 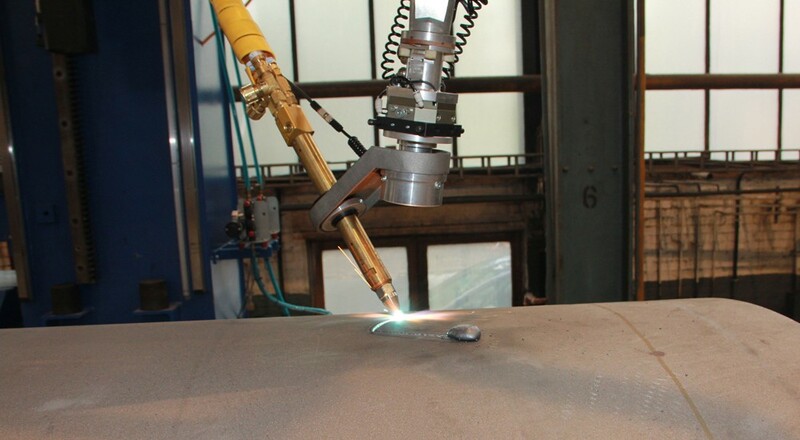 The robot of the new system welds sleeve nozzles at the heat exchanger casing with diameters from 250 to 500 mm using the MSG narrow gap process. 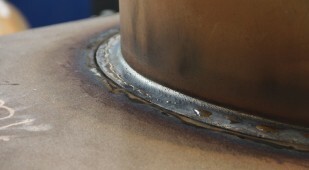 This process offers a particular economic efficiency for welding thick-walled components. 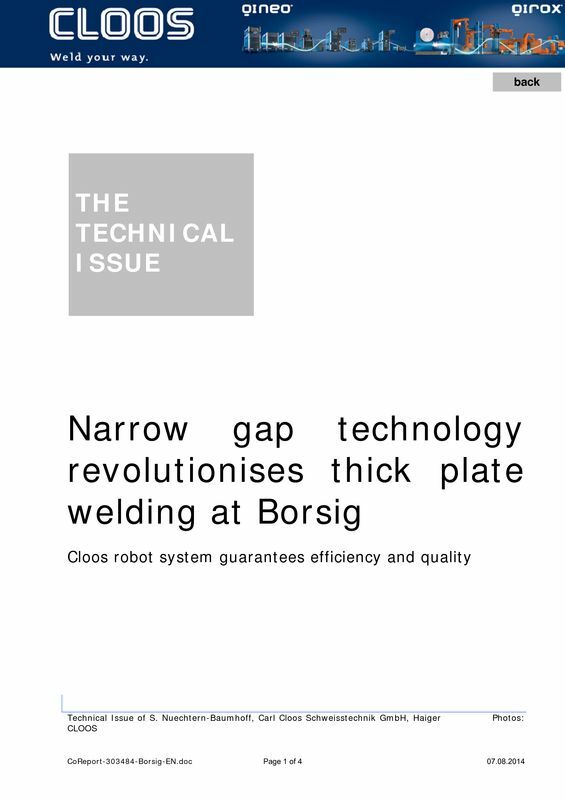 Due to the use of the narrow gap technology new system Borsig could considerably reduce the production times costs and - at the same time - increase the quality.